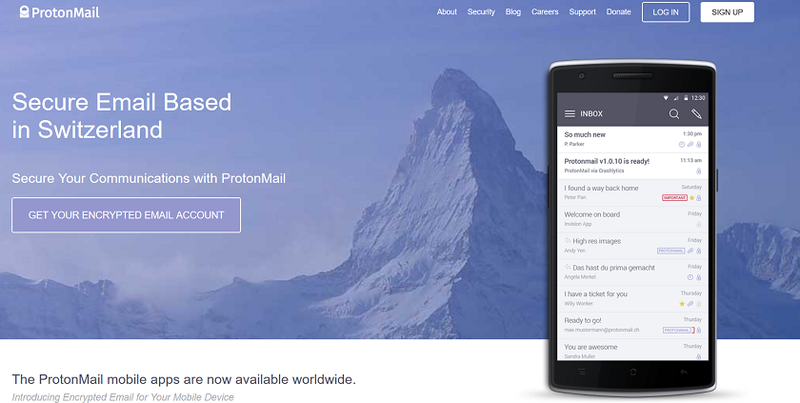 Protonmail does not mention customer names. Nevertheless, it is well known that the White House uses this email service. The approximately 5 million customers include other big names and users in general who attach great importance to maximum security and anonymity. The company was founded in 2013 in Geneva by CERN researchers and is operated by Proton Technologies AG, a Swiss company based there. Both server sites are located in Switzerland. 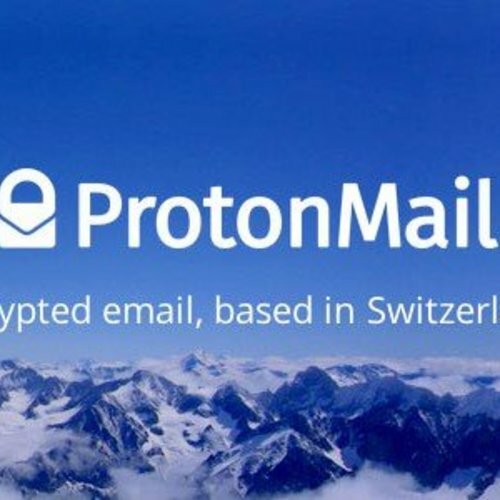 Since the encryption and decryption takes place on the user’s device and not at Protonmail, the provider is immune to any governmental constraint. A lost password cannot be recovered. The basic version of the service is free of charge and is now available in ten languages, including German, English and French.